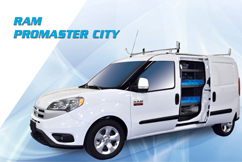 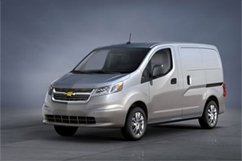 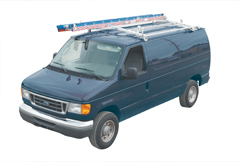 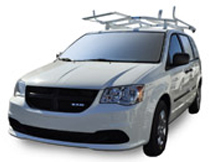 Adrian Steel offers a vocation-specific line of work van upfits for multiple trades. 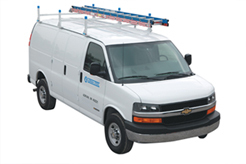 We design your upfit around your vocation and your needs. 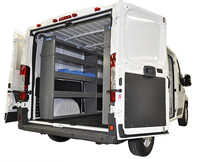 Our cargo van upfits include special features like small part storage, noise-reducing partitions, and locking cabinets. 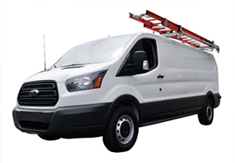 A work van or fleet upfit greatly increases organization, which helps increase efficiency and work flow. 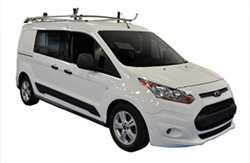 Adrian Steel has invested significantly in the research of vocations, which means they understand how you work and what you need. 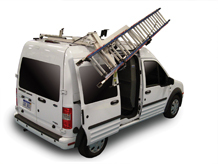 Each vocational upfit is designed around you, your trade, your workflow, and your needs. 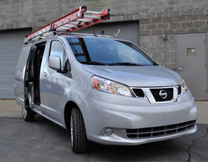 We'll work with you to guide you to the best upfit for your work van. 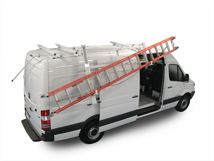 Learn more about Professional Van Installations.